Amy Sider is a First Vice President at CBRE Retail Services Group located in Chicago. As a fifteen-year real estate veteran, Amy has worked in-house for Developers as well as represented Landlords and Tenants on a local and national basis. Amy’s extensive knowledge, strong and detailed work ethic and ability to understand and communicate the client’s goals leads to successful results and long-standing relationships. Amy has represented many types of retail real estate including ground up developments, free standing urban storefronts/high street retail and strip, traditional and vertical shopping centers. She has advised and represented the Crate & Barrel brands on expansion strategy, site selection and transaction management including new deals, renewals, relocations, extensions, renegotiations and dispositions. 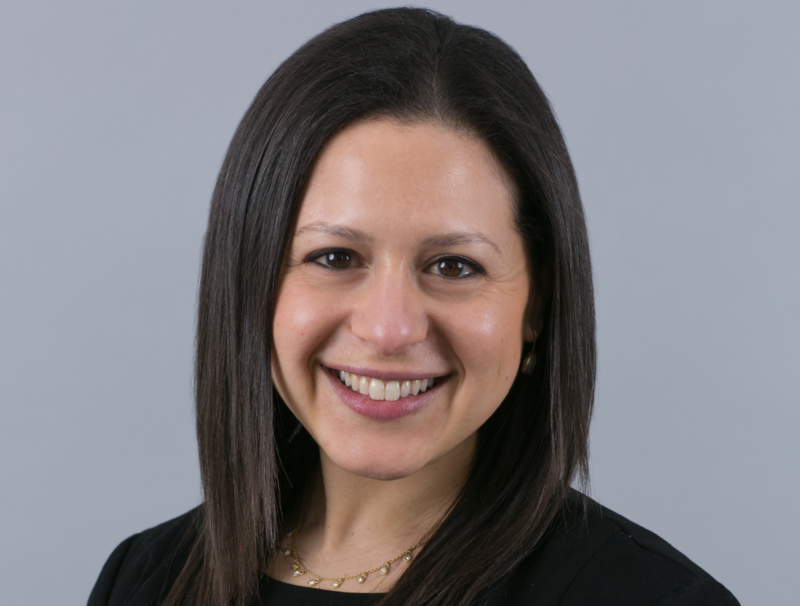 Amy previously worked at Cushman & Wakefield’s Retail Services Group, Centrum Partners in Chicago and Westfield Corporation in Chicago and Los Angeles. Prior to that Amy worked as a media planner for an internet consulting firm in Chicago.